Marien Dore - Marien Dore was born in Bay City, Michigan. It wasn't until she was nearly 15 that she found her love to write. 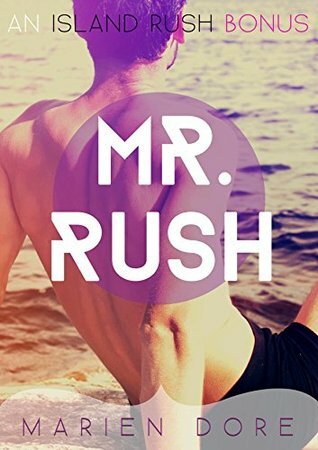 Having finished three novels, she is currently publishing her first one, Island Rush. Marien is also attending Delta College to pursue a career in journalism.